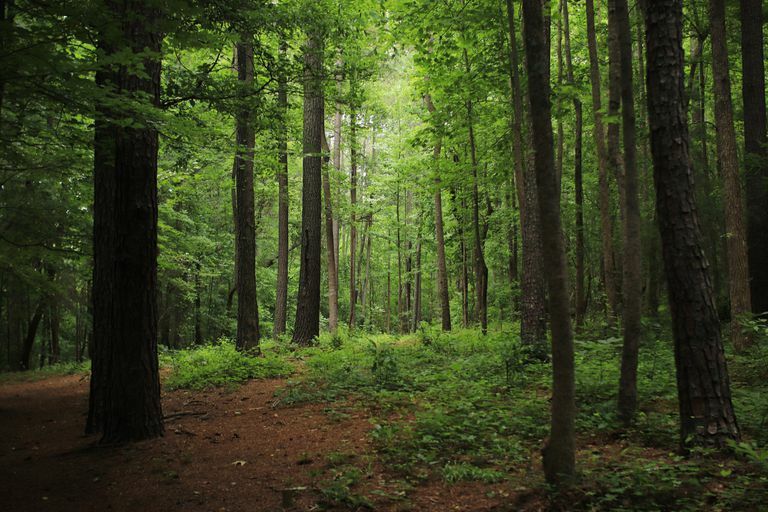 Buying your first forested property can quickly turn into a nightmare. You can make the process much easier if you develop a plan using the following tips. It's also a good idea to use available legal and technical professionals as your budget allows. Foresters, lawyers, and accountants will help you ensure that the property is what you really want and that you are legally protected after all transactions are nailed down. All you really have to do is find out what the property is worth and how much you are willing to spend to acquire the property. Alas, the devil in these details! Finding a fair market value for land and timber and knowing what you have to pay for the property isn't always easy—and they may not necessarily be the same. Land and permanent property appraisals may be separate from a timber appraisal. Initially, you need to brush up on tree measuring and selling of timber on the property to be appraised. The timber value can, in very few cases, be as much or more than the land value, and so it's extremely important that it be assessed. A forestry novice will be quite lost without putting in some minimum study time and should find a forestry professional to determine the approximate value of the timber. The next step is to put a value on the property and determine the amount you are willing to spend. You first start by verifying that the seller has what he or she says. This means researching bare-land values and performing a timber analysis to determine volumes and values. Also, you need to explore what costs and revenues you will incur as you manage the property. This includes taxes, timber sales/management expenses, and hazard risks. A land appraiser who is also a forester should be consulted. 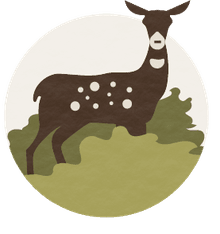 Where is the property situated in terms of access and timber markets and what amenities does the forest offer—including ponds or lakes, hunting, and other forms of real or potential forest recreation potential. Remember the old real estate adage—location, location, location! What is the current price for property in the area? You must know what others are paying for similar types of property. Why the seller is selling is a reasonable question to ask and often influences price. According to expert Mark Bice, RMS Inc., knowing why a seller sells can be beneficial. Various reasons including divorce, estate taxes, and death will encourage a quick and reasonable sale.